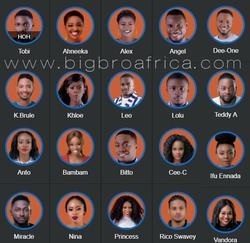 Nigeria's Nkenna was the first housemate to be evicted out of the five finalists followed by Mzamo from Malawi. Nkenna left the house with US Dollars 2,997 while Mzamo left with US Dollars 1,383. They showed Mzamo's highlights with Leonel kissing passionately in the shower room. 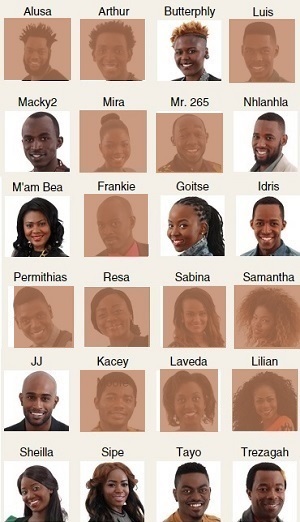 All the evicted housemates were available at the grand finale show and together they performed the thriller song.